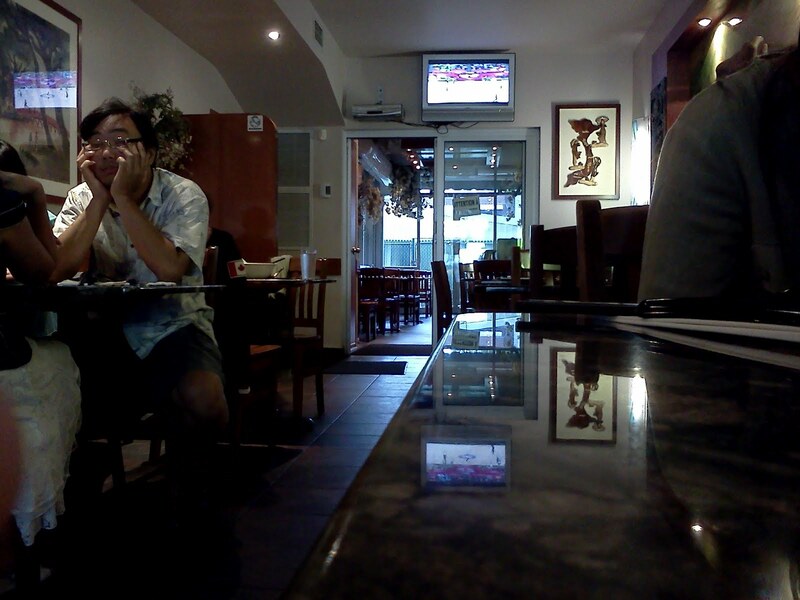 This is a Vietnamese restaurant that I never tried before but I was glad I made the trip. 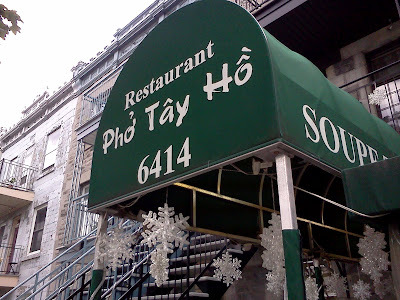 I've only been there once, but it definitely challenges Hoai Huong as the best Vietnamese restaurant that I have tried. The Bun Cha dish (I think that was the name, it has pork, vermicelli and salad) is HUGE. You can see in the picture I took below how it dwarfs the chopsticks (which I left in the shot on purpose as reference). 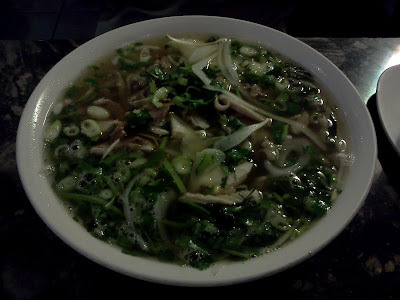 The chicken soup is also a favorite of many people and after few spoonfuls I can confirm that it's also a good (Note: I'm not a soup guy). 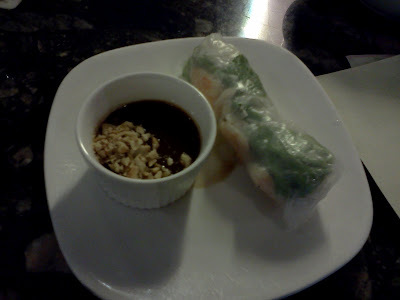 It was all good (although the roll was underwhelming) and now I know why people make a special trip to go there to eat. 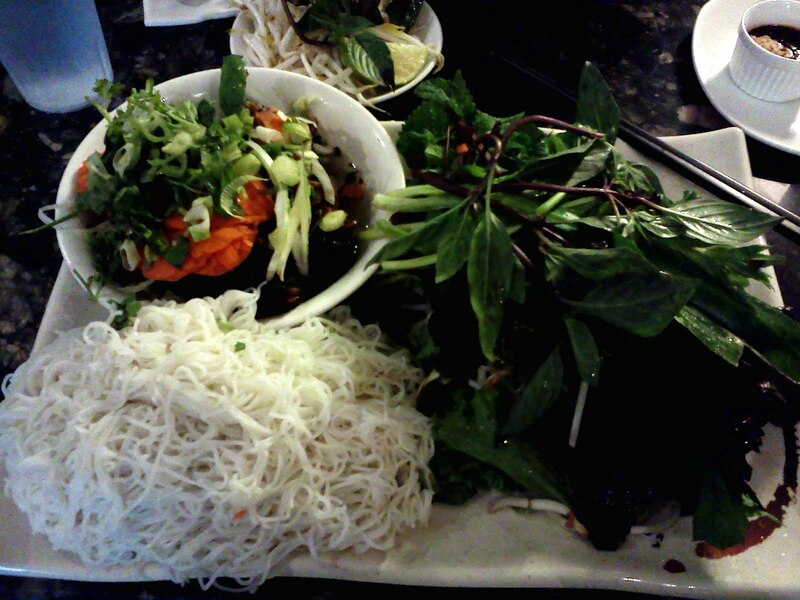 Tip: You have to drop the vermicelli into the bowl of pork and sweet sauce to make it easier to eat. The vermicelli kind of clumps to itself and is unappetizing on its own.